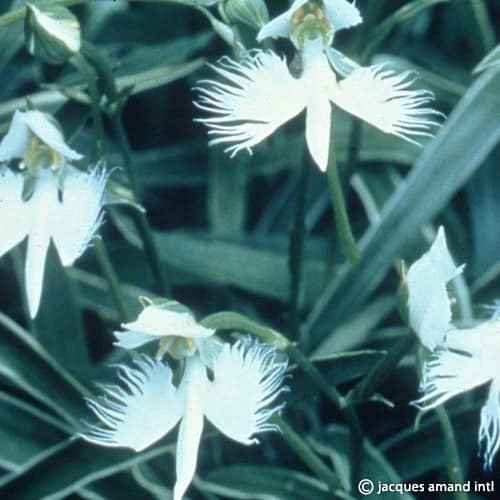 Tender Orchids formerly known as Habenaria. They are excellent for growing in pots ‘Known in Japan as the Flowers of the Snow Heron’. Naturally very small bulbs.